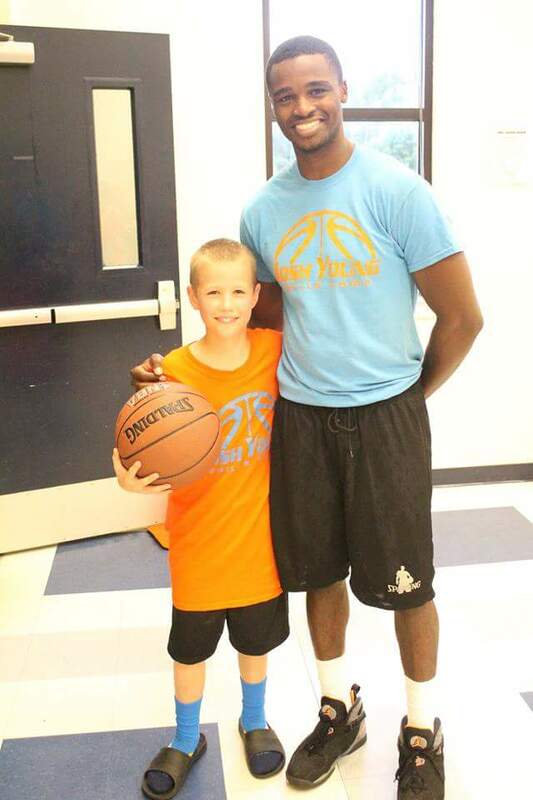 During the summer, PAHAA hosts 2 basketball camps that are open to any students ages 10 & up. There is one camp in June and the other is in August. We tag our try-outs to the camp in August. 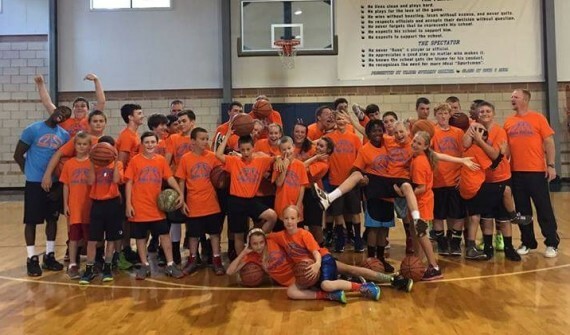 The camps are held for one week in the evenings and focus on fundamentals. These camps give athletes a great opportunity to work with not only our coaches but professional athletes as well. We’ve been privileged to work with pro basketball players, Josh Young, and Joey Vara with Vision Hoops for the last few years in June. We are looking forward to seeing them come back in June 2018. 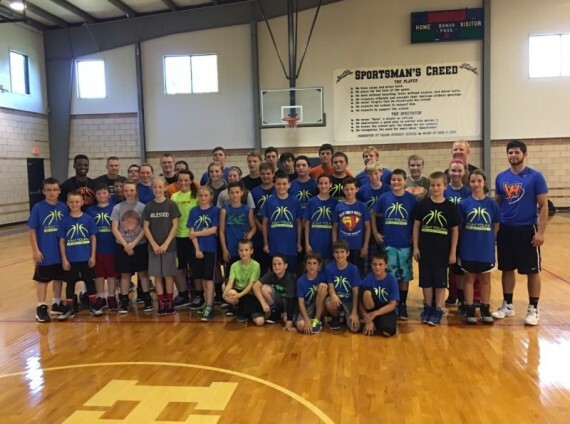 For more information about our basketball camps, please contact us.